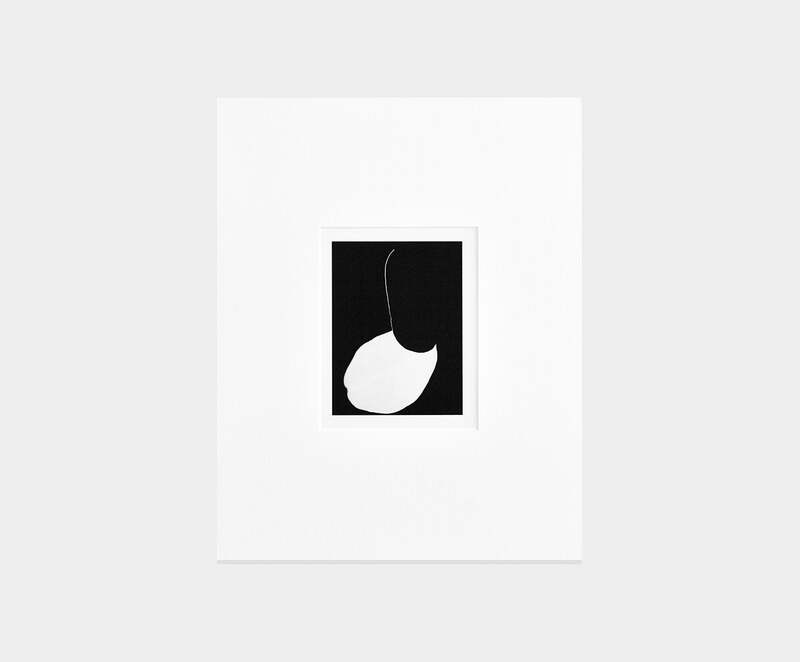 Traianos Pakioufakis is a photographer whose understated consideration of form and tone envelops an exacting approach to minimalism. These qualities have found him equally rigorous collaborators across art, music and fashion. Of these collaborators, the Berlin-based music label, PAN, has been one of Pakioufakis’ most frequent and acclaimed, with his photographic work occupying a distinctive place throughout the label’s catalogue. This relationship culminated in PAN’s invitation to this year’s 13th Biennale de Lyon, titled La vie moderne, to present PAN. ACT VII, a retrospective exhibition concentrating on the label’s iconic presentation of experimental music. 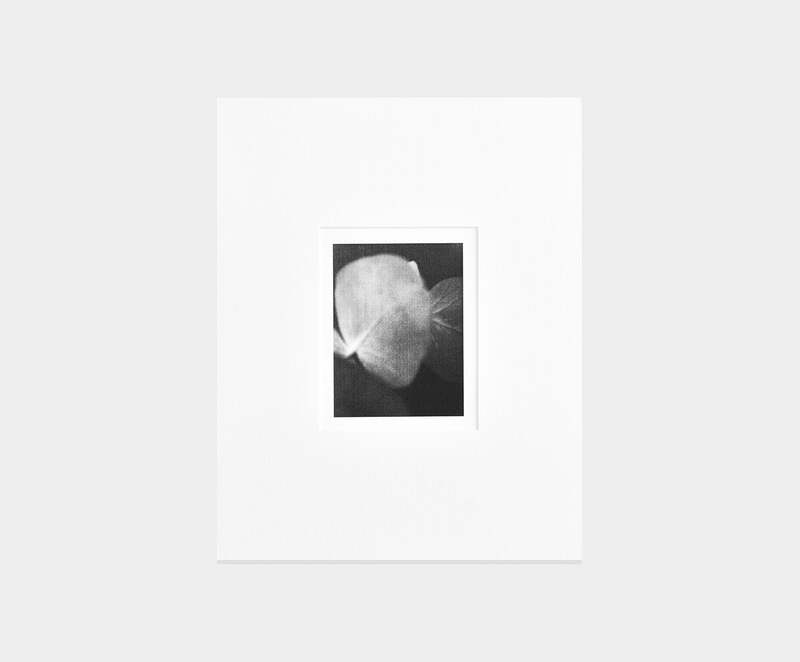 Pakioufakis’ concurrent solo exhibition, TP/PAN, was a focused account of his photographic work for the label.  Éditions 02 sees the release of three Traianos Pakioufakis prints from his ‘Flora Forms’ series in a limited edition of 8 each printed on archival Hahnemühle photo rag 308 paper (8.3in x 11.7in) hand numbered and signed on back by the artist. ‘You don’t have to make big paintings in order to give contents, power. It can be made very small. Small works with a lot of wall space…bring forward a lot, like a bomb…small knives in the eye’.